What Is A DS-11 Form? An applicant has to submit a form beforehand taking into account time for document processing. 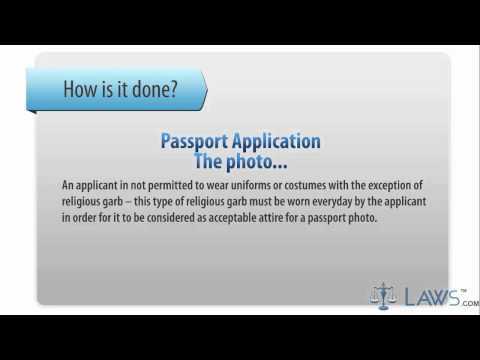 Check if all empty boxes are filled out and then submit a complete New Passport Application to a local agency. Don`t sign a document before filing if it is not required by an authorized agent. On this website you may find free updated form templates. 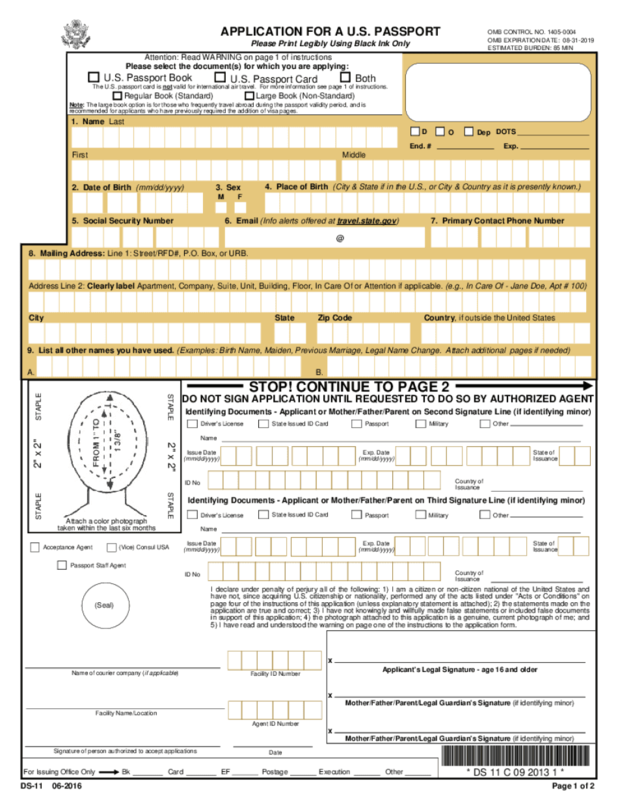 Save your time and fill one of appropriate fillable forms online or print it and fill out manually at your option. We have made the application forms available here in PDF format which easily can be exported to Word.